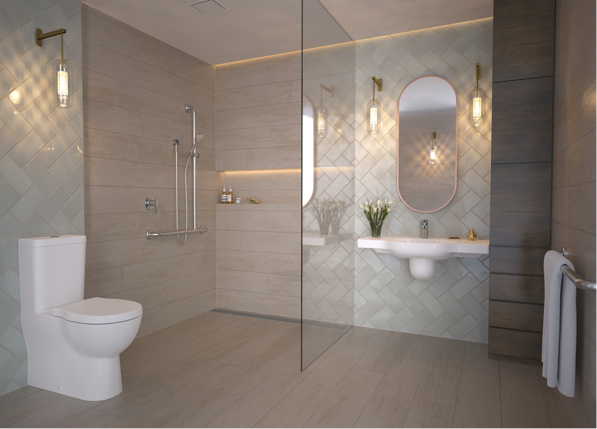 When selecting accessories, it’s really important to think about how you use your bathroom as this will dictate what is important to you. 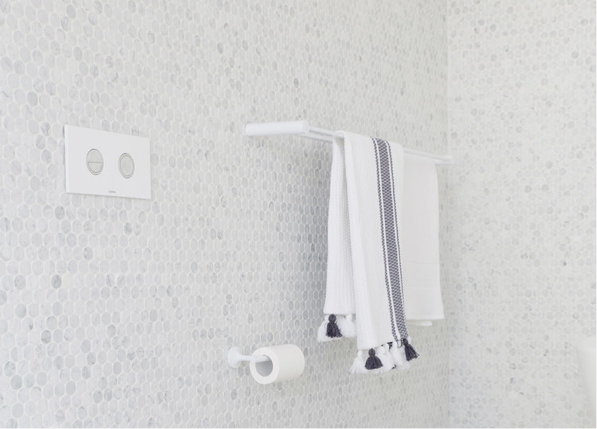 Do you need robe hooks, a soap dish or a bathroom shelf? Once you’ve considered which accessories you need, it’s time to decide on the style. 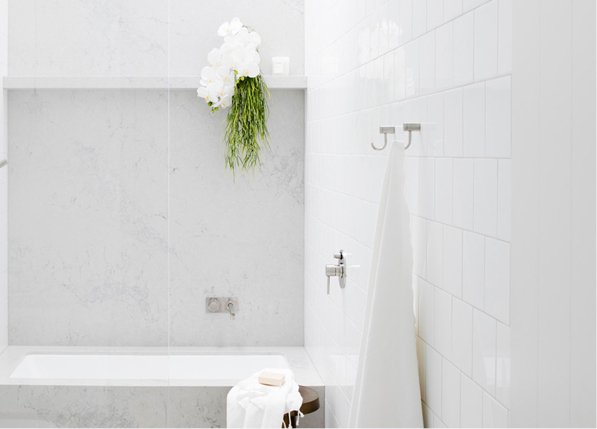 Match the lines and styles you have going on in your bathroom, whether it be modern or traditional. Many Caroma tapware ranges offer a selection of matching accessories to keep the look of your bathroom consistent, here are just a few of our ranges below. The contemporary range of accessories compliments the rest of the range with the soft square design and quality feel. 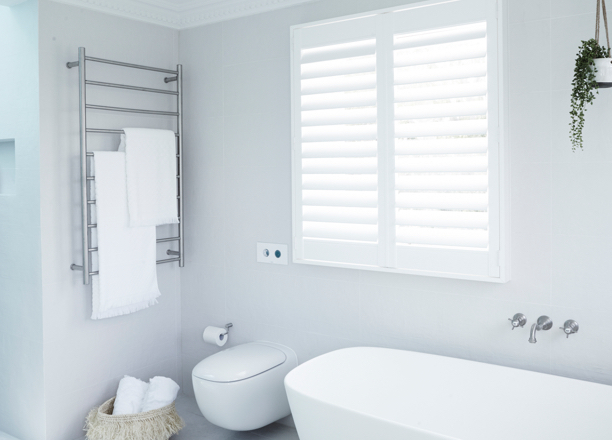 The range consists of: Toilet Roll Holder, Robe Hook, Single Towel Rail in 630mm and 930mm, Double Towel Rail in 630mm and 930mm, Hand Towel Rail & Metal Shelf. Completing the full collection, the Urbane accessories unify a thoughtful bathroom design and enable ultimate organisation. The range sets a new standard for seamless integration, with the opportunity to extend Urbane's style into other areas of the home. 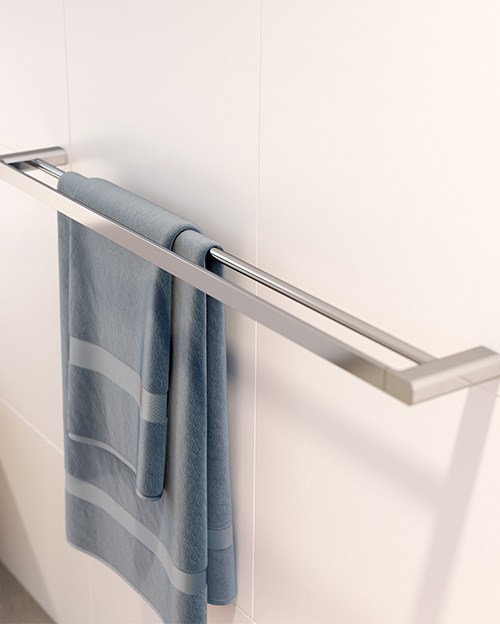 Caroma's range of Home Collection Grab Rails are designed for your home and to enhance your independence. Providing additional support and balance assistance inside your home. A variety of lengths to suit a range of locations and a choice of either polished stainless or white to style your style. 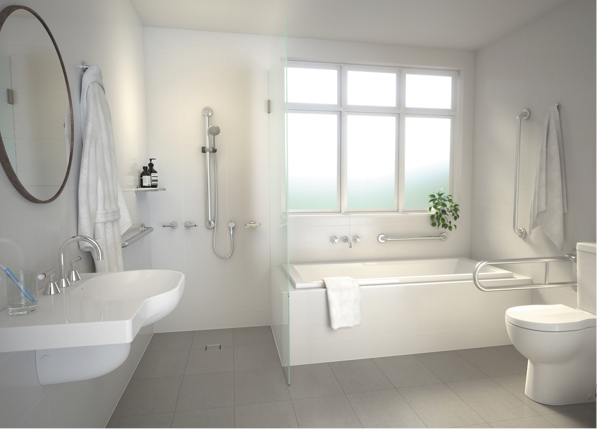 Virtu Lennox bathroom accessories depict effortless form and add a sense of co-ordinated design appeal to any bathroom. The polished chrome finish and robust metal construction ensure your Lennox bathroom accessories maintain their high-end look and feel for years to come.